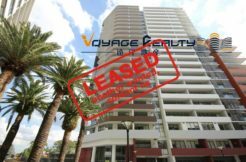 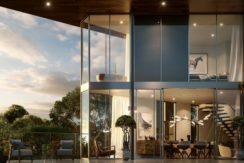 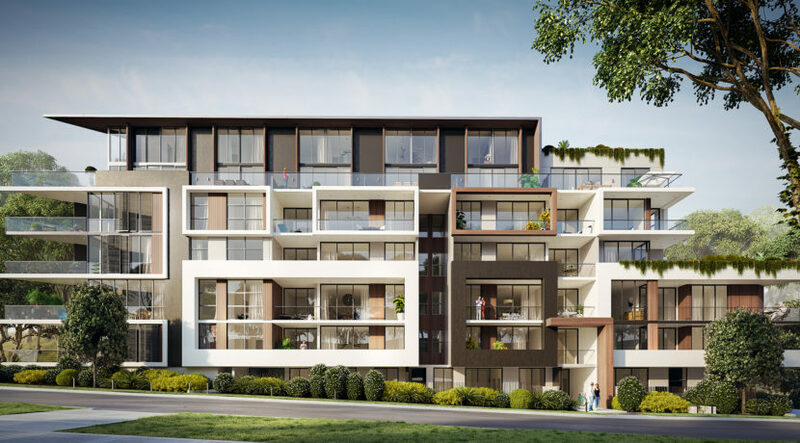 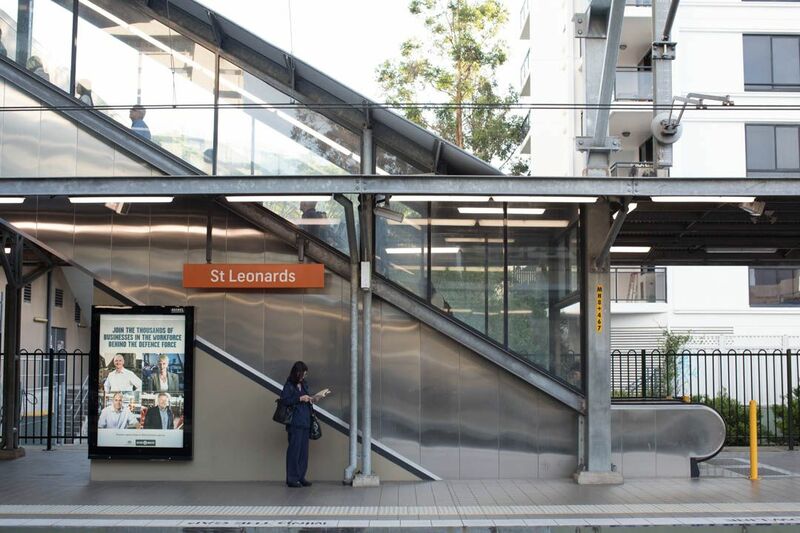 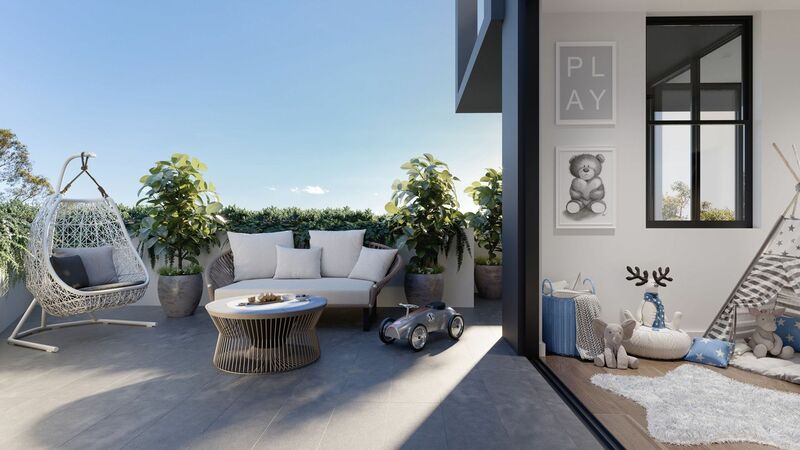 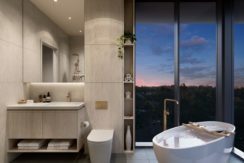 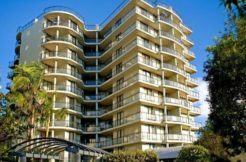 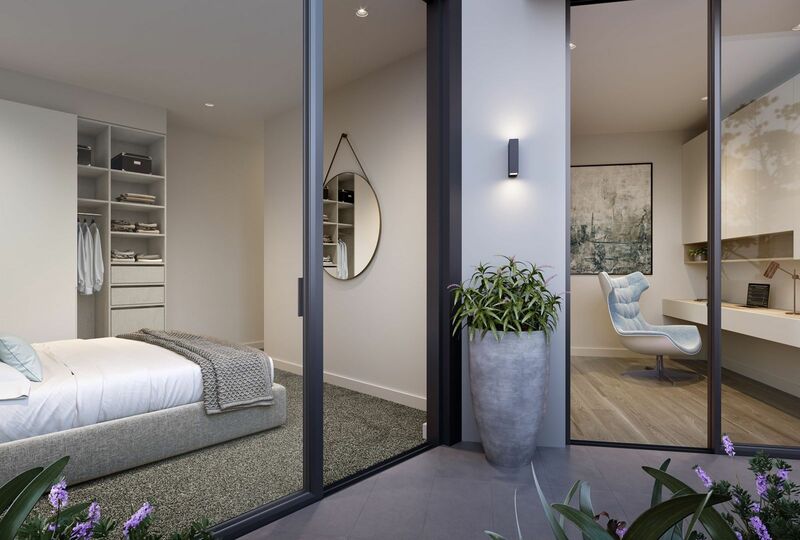 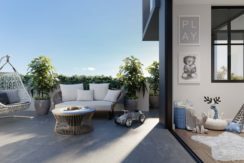 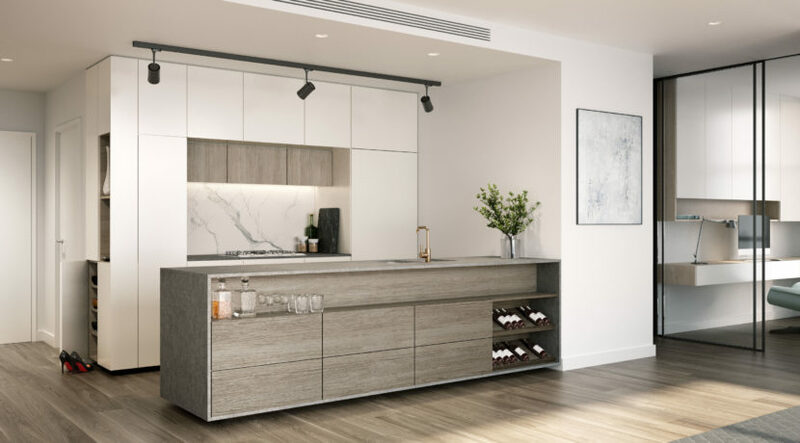 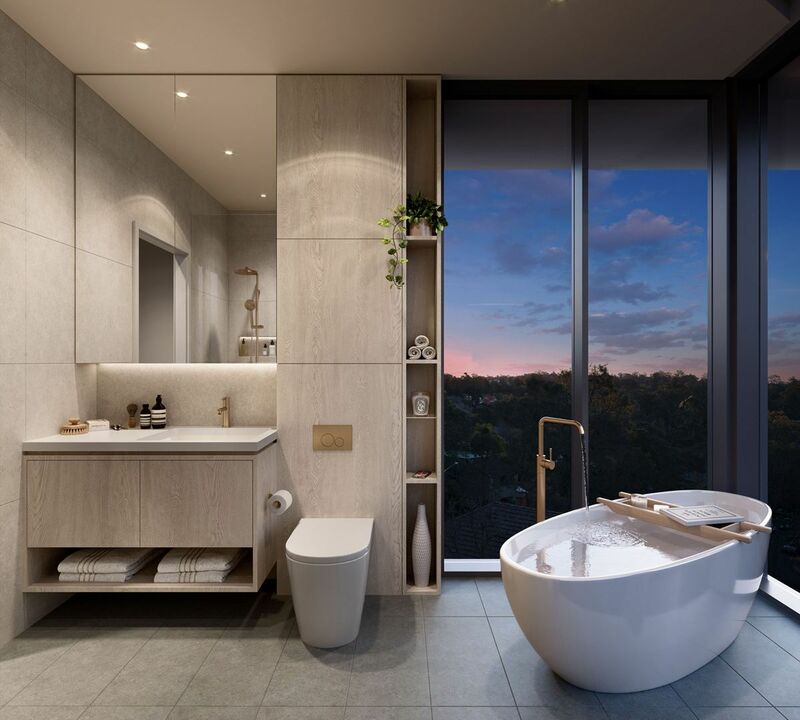 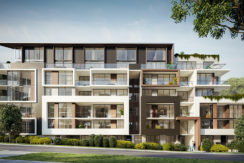 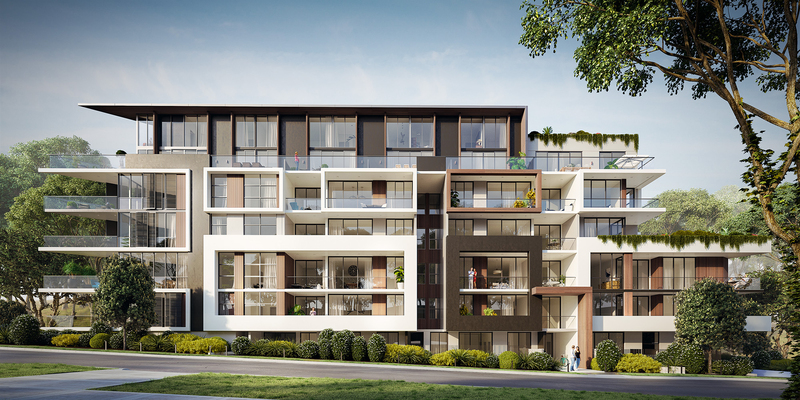 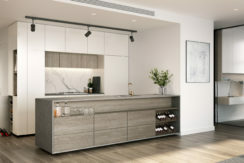 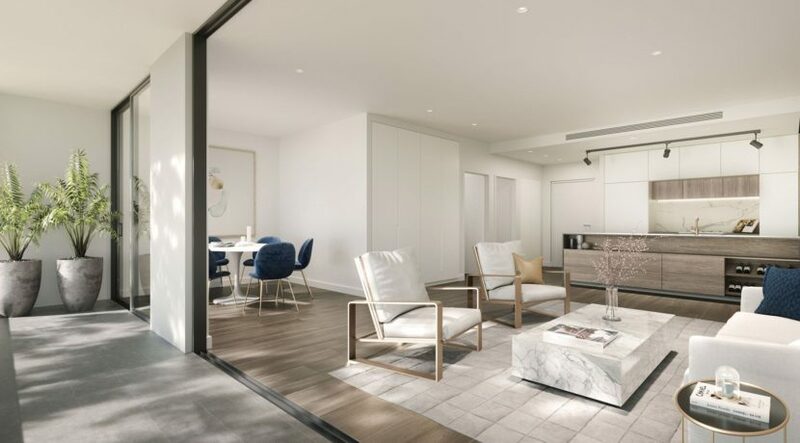 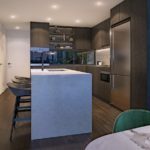 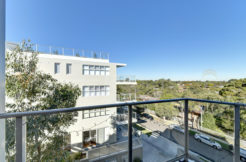 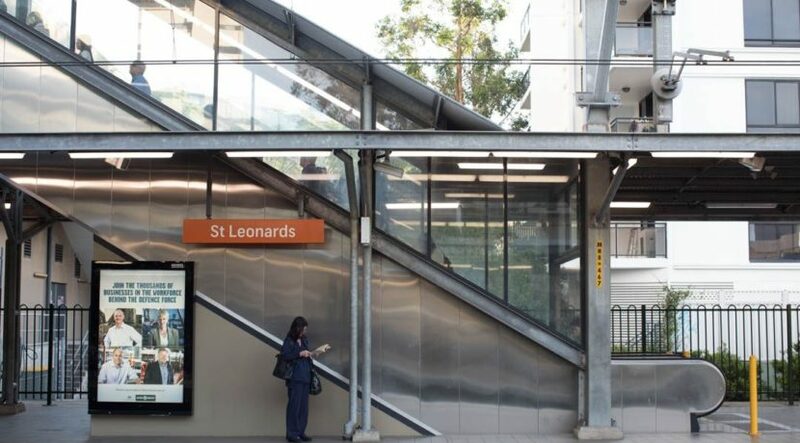 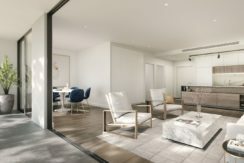 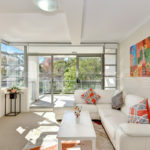 A brand-new development with just 30 boutique apartments, Prologue promises an enviable location in St Leonards, connected to food destinations, shopping strips and quick access points to the glittering centre of the city. 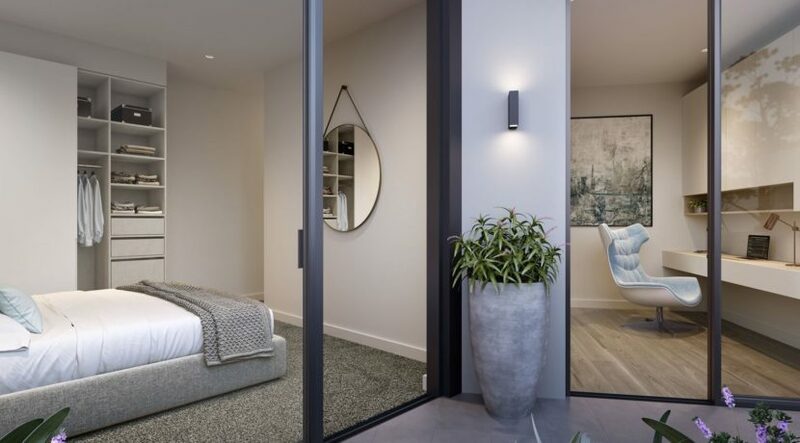 The ideal home is a retreat. 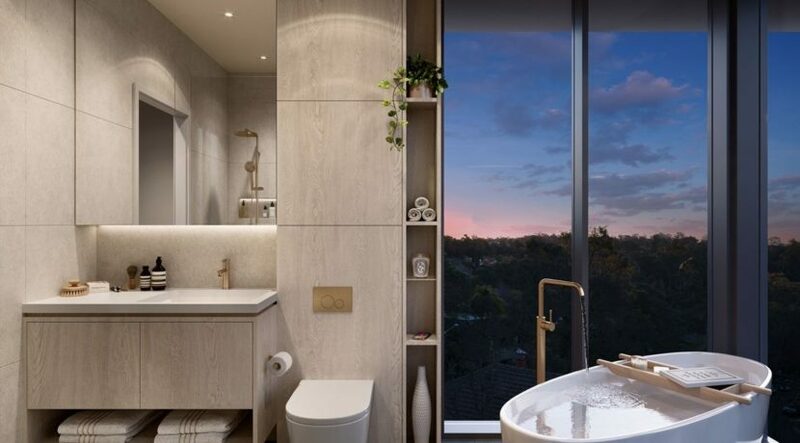 It is a place to relax and appreciate your own personal touches. 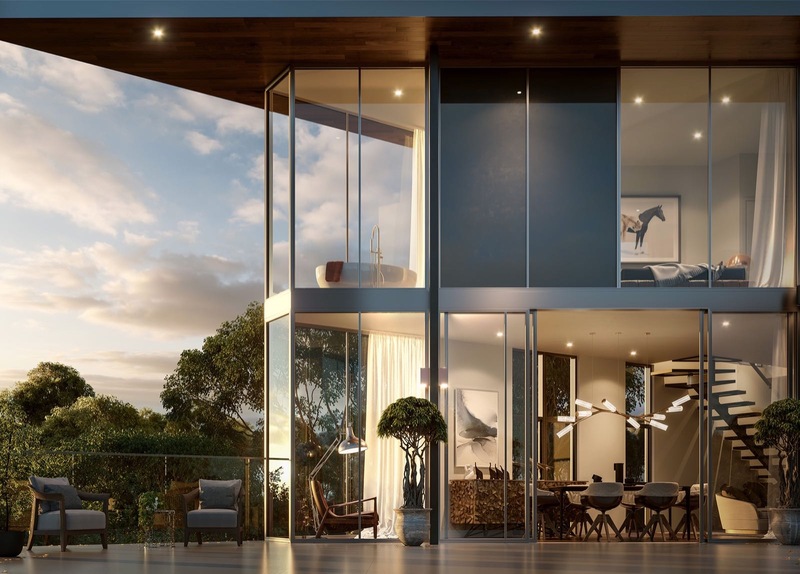 Explore a new perspective and re-imagine how design influences lifestyle. 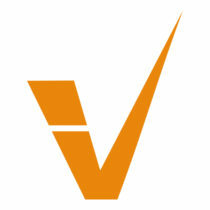 Have adventures, tell stories, make memories. 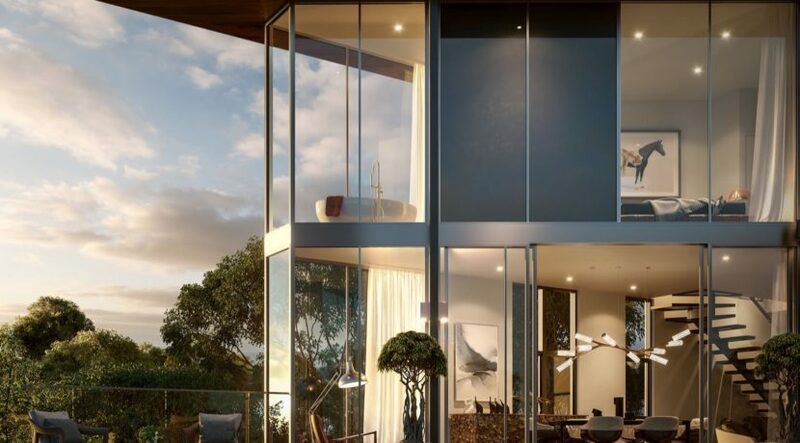 Live the life you’ve always dreamt of.